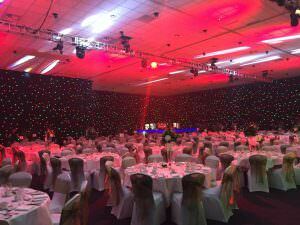 Whether you are planning your Company’s Annual Awards Dinner, a Christmas Party or a Team Building event. We can create something unique for you. Not only can we provide entertainment for your events, we can also lead group activities to inspire confidence, build communication and listening skills. Our unique workshops are guaranteed to get your team having fun whilst creating necessary team building tools. 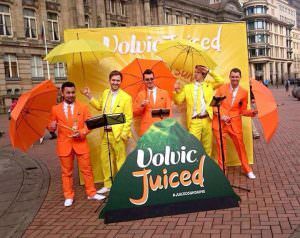 If you wish to promote your corporate identity, then your branding can be brought to life by many of our acts. Talk to a member of our team to find out more.